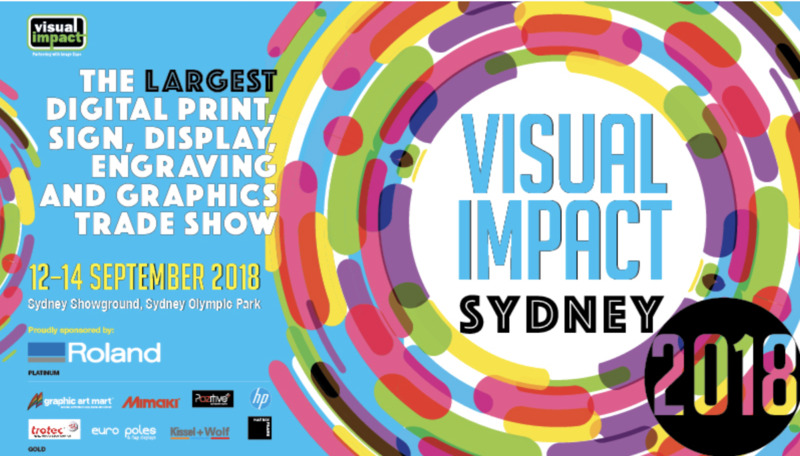 Come visit us at Visual Impact Sydney, we’ll be showcasing new products from Avery Dennison, Roland, Arlon, Mimaki, Mactac and CWT. Our team will help you explore new opportunites that will take your business or next project to the next level. We’ll have free vehicle wrapping workshops, where you will learn the latest techniques, tips and tricks from the best in the industry. There will also be live vehicle wrapping demonstations, product demonstrations along with exciting show only pricing, lucky door prizes and more!